There something special about the tea my wife makes for me every morning. 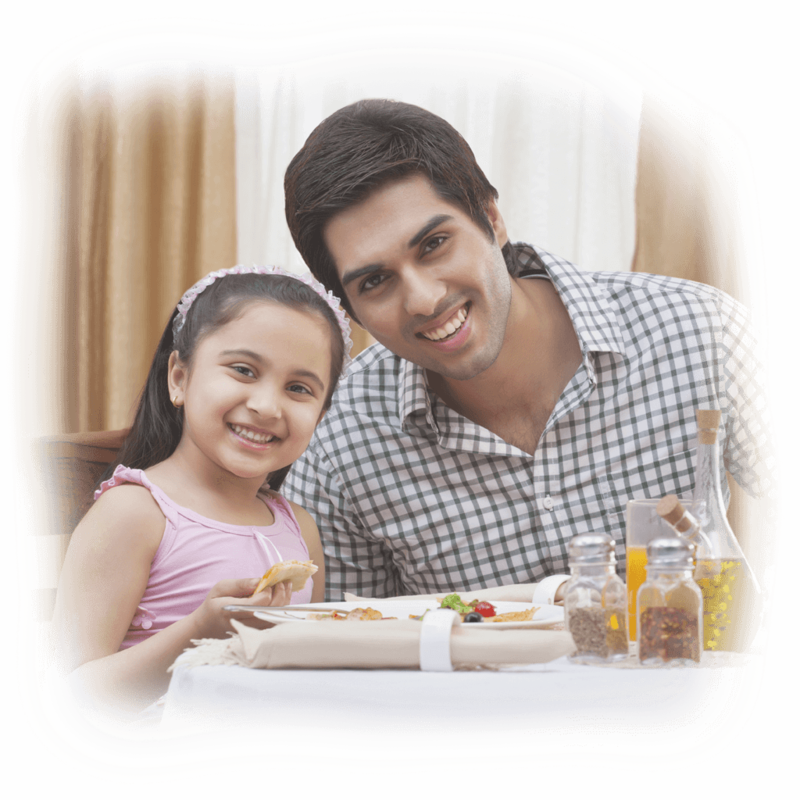 As I walk past the kitchen, I can see my wife cuts open the Prabhat Dairy milk packet and starts making tea. As soon I see that, I can’t wait to take the first sip. And once I take that first refreshing sip, I find myself ready to brace everything the day has to offer. My wife is usually travelling for her work and I am left in charge of the kitchen. I am a pretty decent cook, but my daughter doesn’t think so. There are days where even I have to rush for work and I don’t want my daughter to miss out on her breakfast. 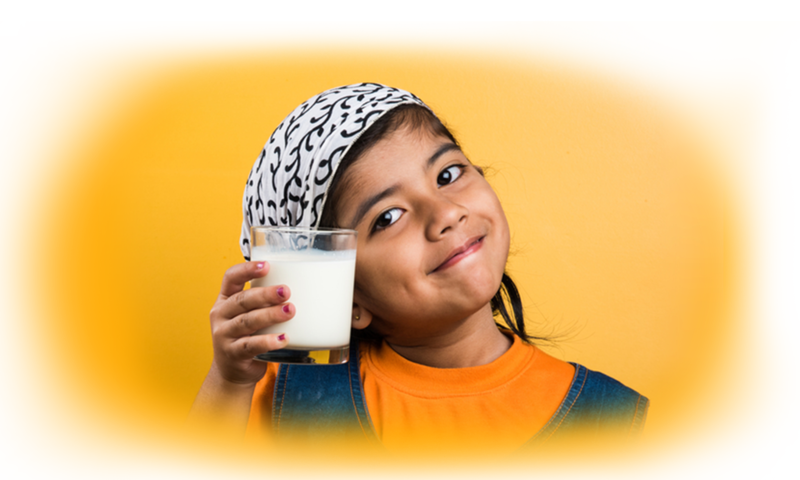 For those days, a full-glass of milk is a healthy and nutritious option. 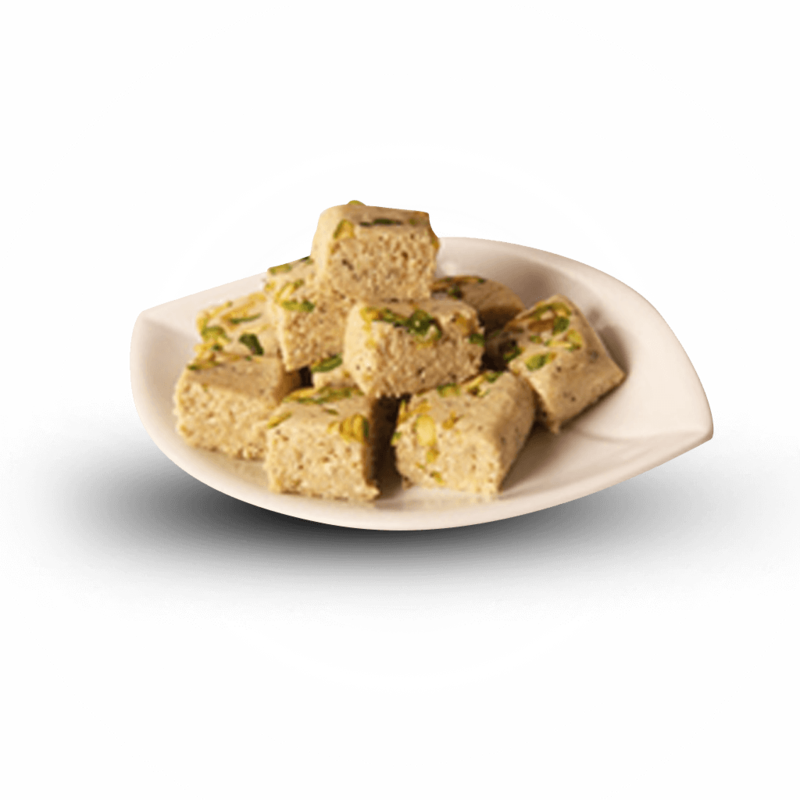 My Dadi used to make these amazing Ghee Ladoos! Every time she used to come over, she brought them with her and I would smell them from a mile away. They had a unique aroma to them. It was her homemade Ghee. 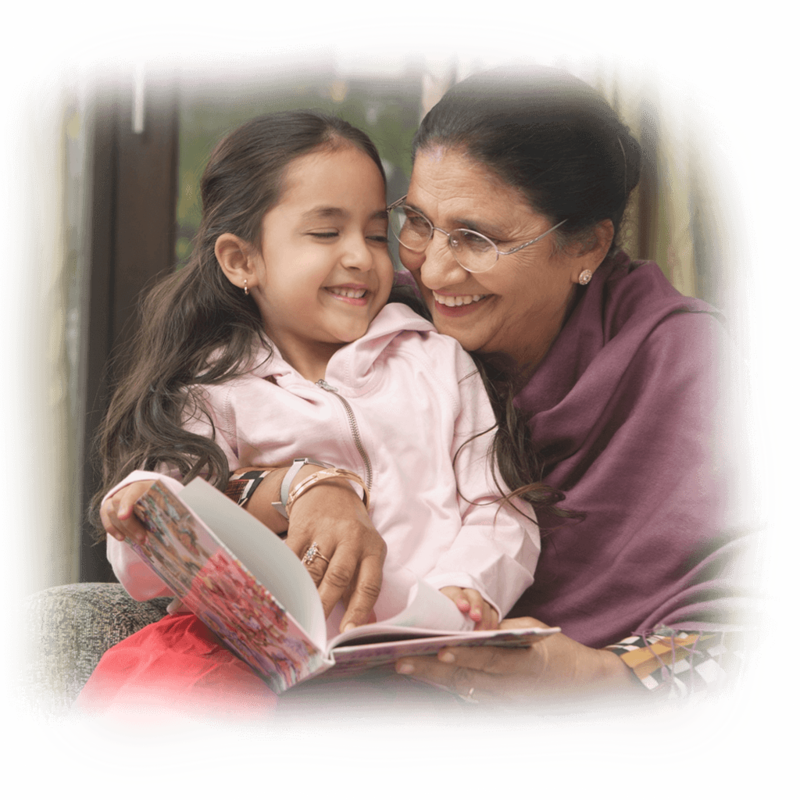 When Dadi passed away, I was devastated. Then one day I smelled her Ladoos at home. Surprised, I rushed to my mom in the kitchen. She was making Ladoos with Prabhat Ghee. That brought back so many memories. Here’s a quick and simple fix for your festive dessert. 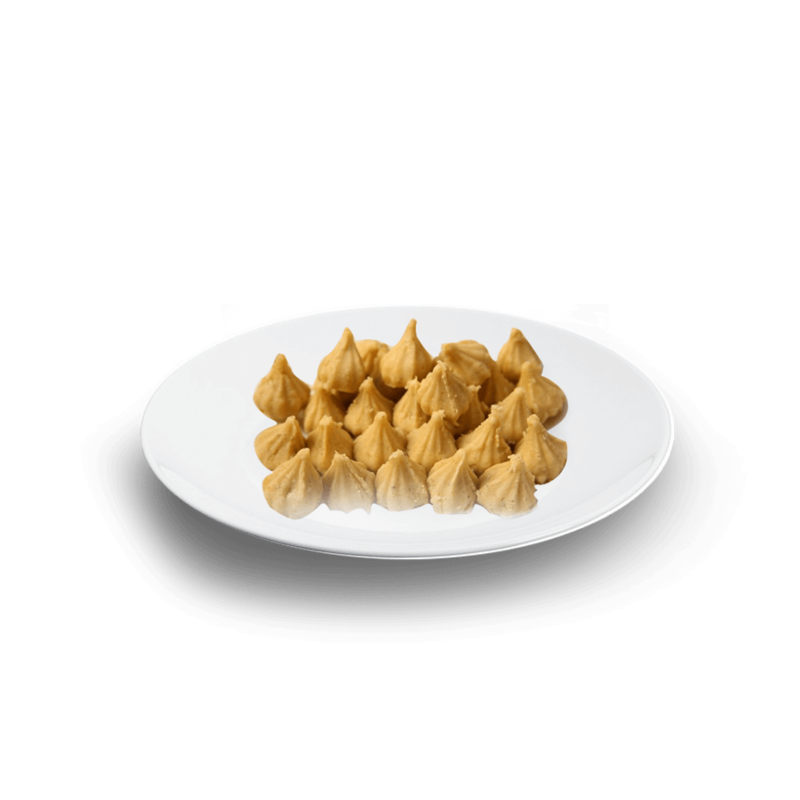 Soft malai paneer with sweetened condensed milk accompanied by almonds, pistachios and saffron, makes this a dessert that you just can’t keep your hands off. 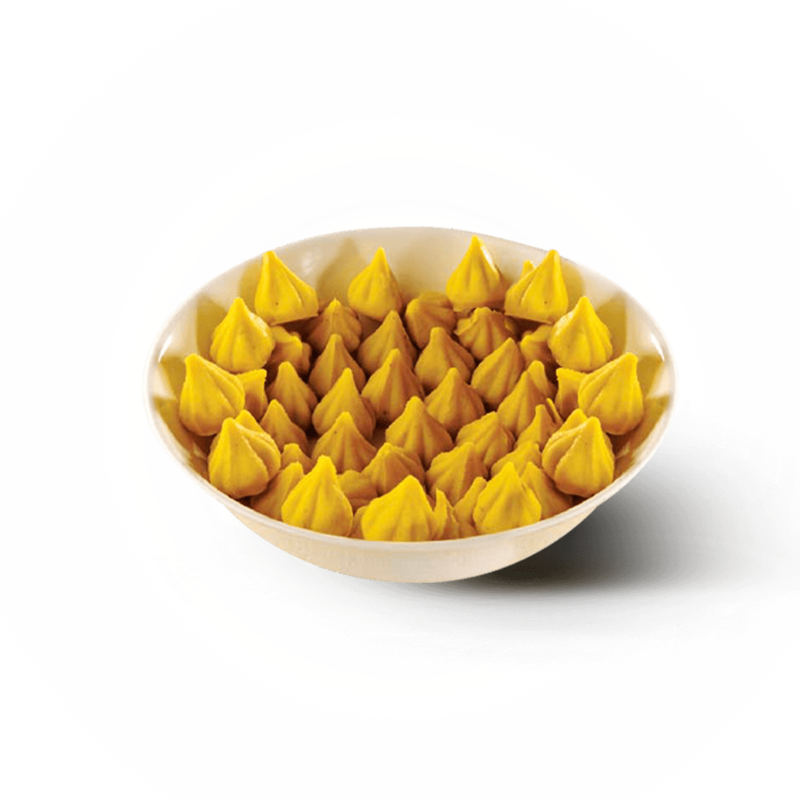 This is a rich and luscious Modak is a treat that melts in the mouth when made with pure Ghee. So delicious, it uniquely stands out against any other sweet. 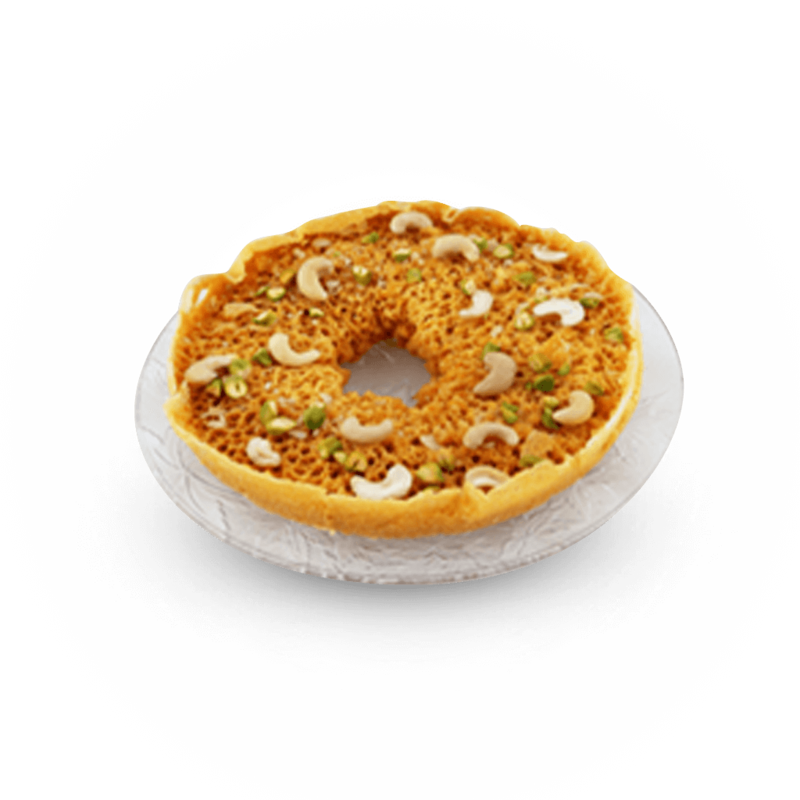 The infused nuts and almonds deliver a pleasant surprise in every bite. If you like rasgullas, you will definitely fall in love with this. 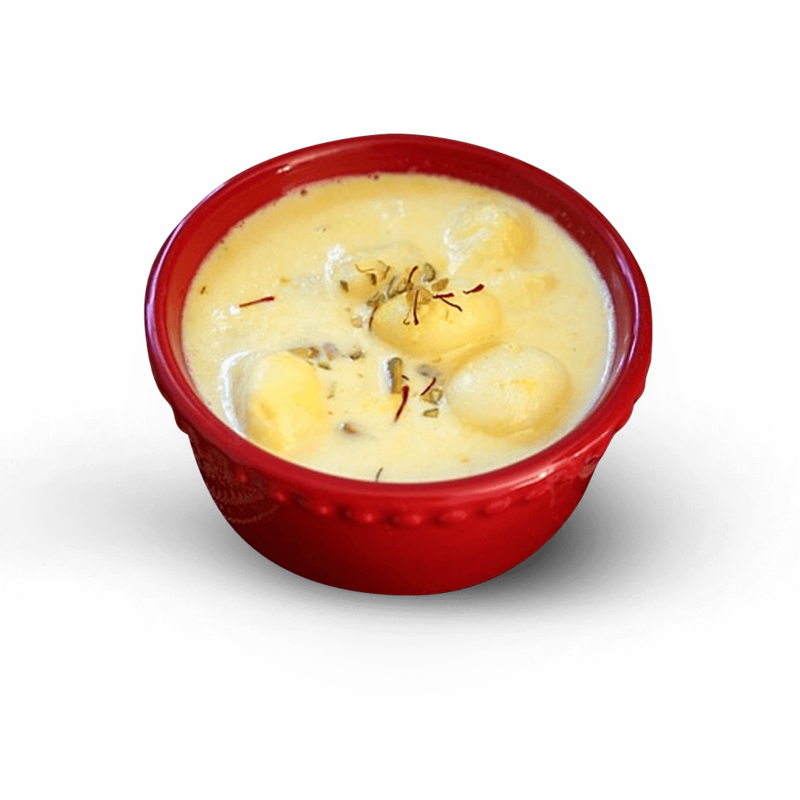 Succulent rasgullas are slightly cooked in sweetened condensed milk and embellished with saffron. Indulge in a bowlful of its tasty goodness. A sweet for every occasion! 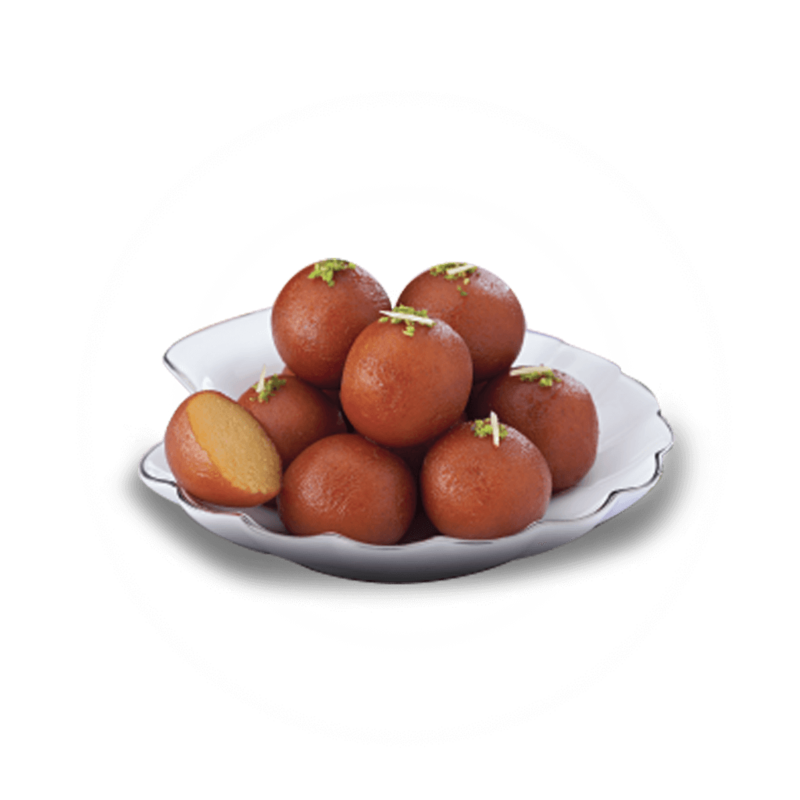 Our Gulab Jamun mix just makes it so simple to make, so you can whip up a batch whenever craving calls. Just garnish them with some chopped cashew nuts and you are all set to dig in. A creamy delicacy made from Paneer that totally calls for a second helping, or maybe even more! 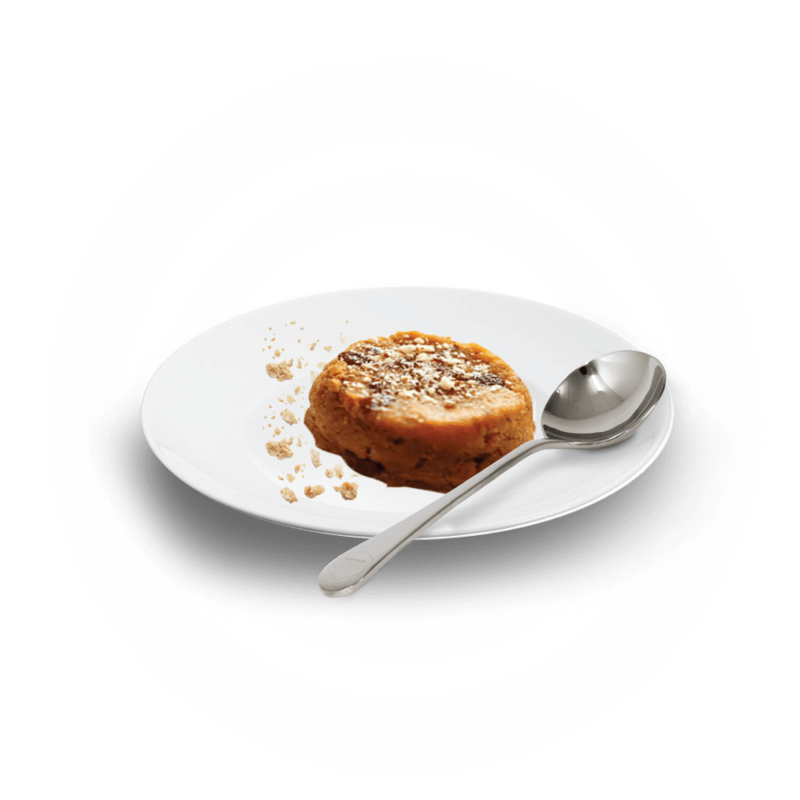 A rich blend of Sweetend Condensed Milk and Dairy Whitener gives it a thick texture and leave a delicious lasting taste. 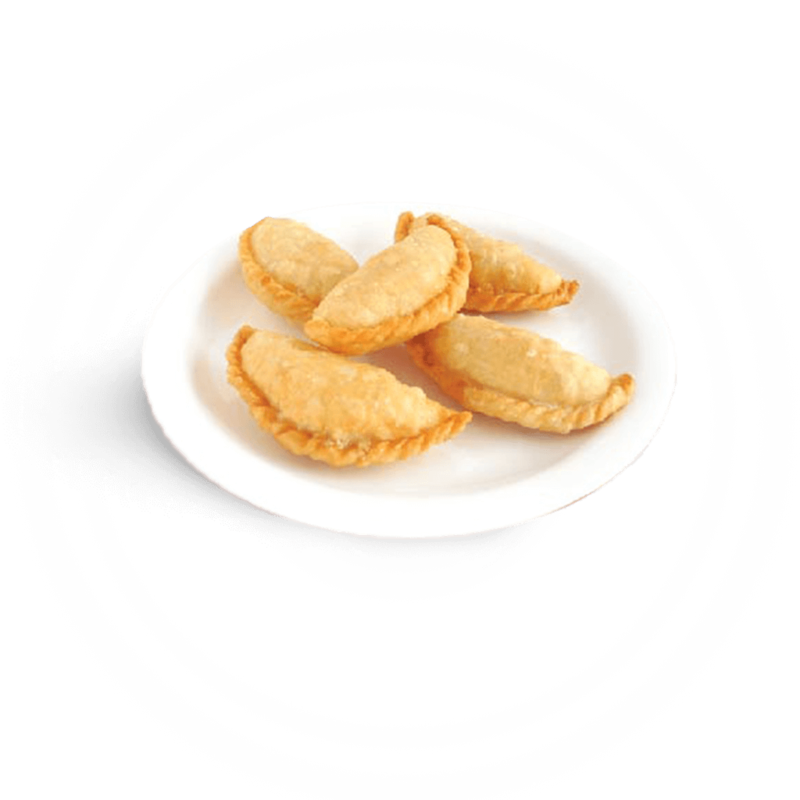 Bite into its crunchy shell and relish in the rich sugary filling that follows. 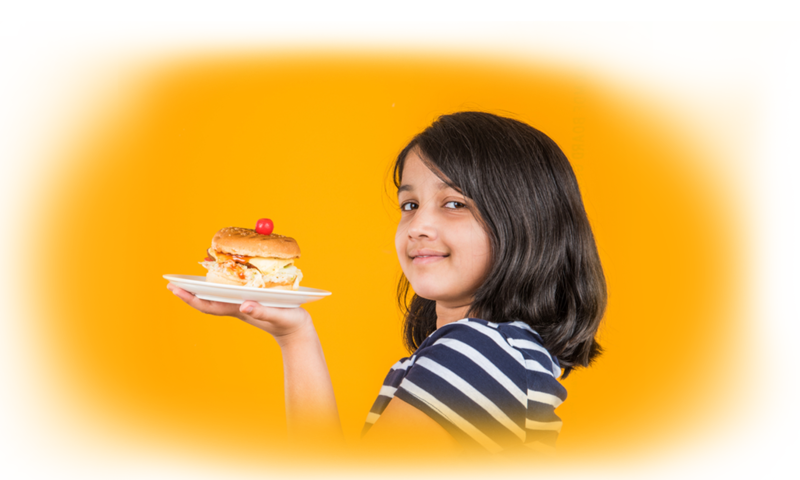 When made with pure Ghee, it emits an aroma and delivers a taste that will enchant your senses. Hindu religious ceremonies are incomplete without this heavenly drink. Other than its cultural importance, this drink is a true delight to relish. Made form 5 special ingredients, what really gives it a blissful taste is pure Ghee and rich Milk. Delicate, delicious and definitely a must-have! This sweet is a real treat for your taste buds. The rich milk and pure ghee give it a creamy taste and a tempting aroma. This sweet hails from royalty. A native to the Rajput and popular during festivals, it is made with creamy milk as the base and finished by frying it in pure ghee. Truly tantalizing to taste! It’s rich, nutritive, delicious and relatively low in calories. 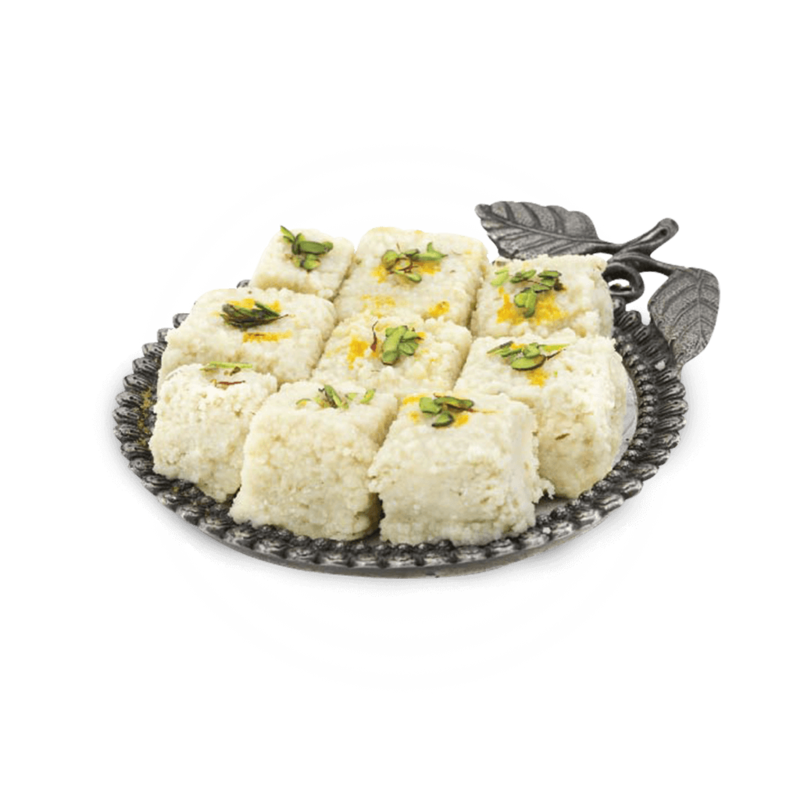 What gives it a creamy flavour is the use of rich milk and ghee. This is a great sweet to gratify your taste buds and keep healthy at the same time. Cheese has some amazing health benefits. Yes, you read that right! You’ll be surprised to know how cheese is actually good for your life. Cheese is a fantastic source of some of the most important nutrients your body needs. It contains calcium, proteins, vitamins and minerals, which helps in strengthening muscles and bones strong and helps with a balanced metabolism. 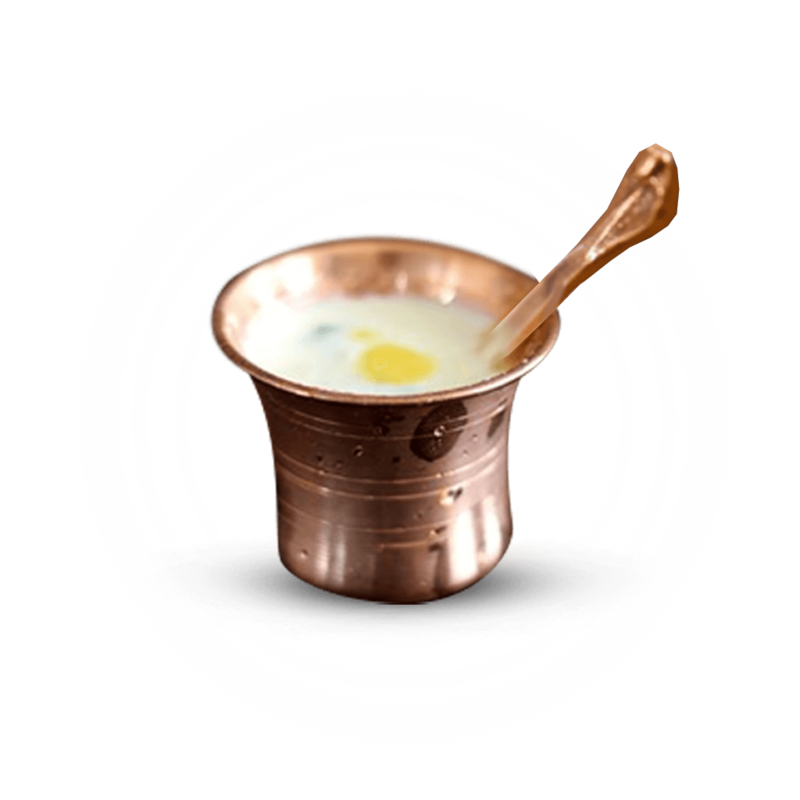 Curd or Dahi as it is traditionally called, is often the staple add on for dishes in the Indian household. It is great to have by itself but when you add it to food, its creamy flavour turns any dish into a mouth-watering delight. Be it in curry or rita, curd just adds a tantalizing taste to your meal. Dahi.. Remember how drinking milk twice a day was made a habit by our mothers? But in the course of time, some of us have reduced the intake of milk. 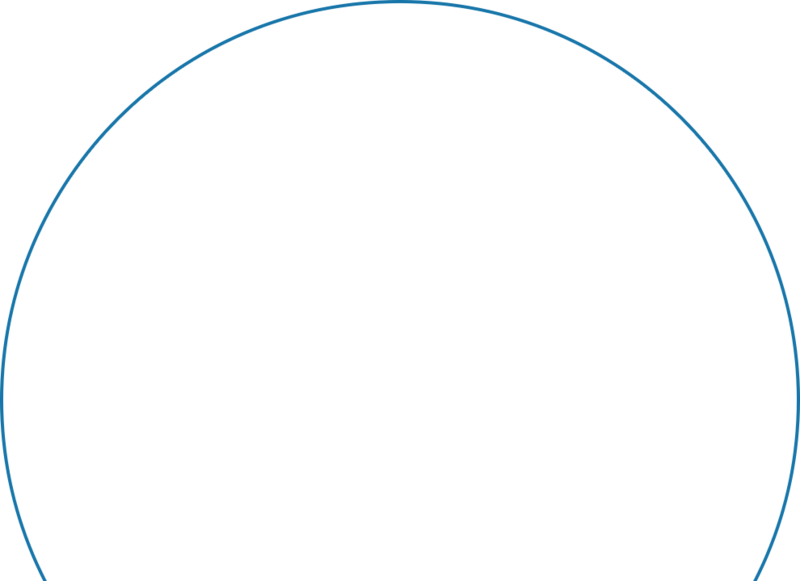 Some people hesitate to have it because they fear that it will add too much fat to their diet. Some believe that they are strong enough with age and no longer need it..